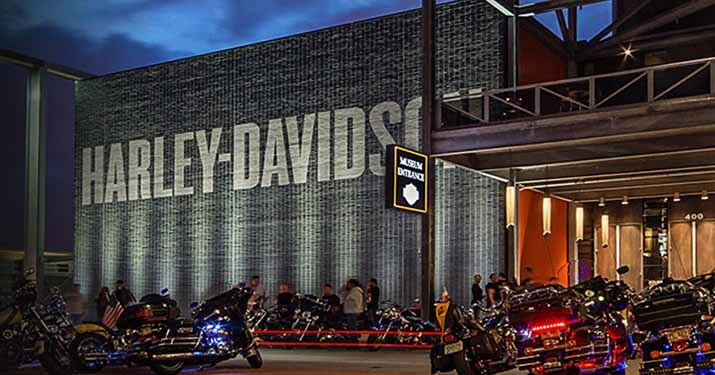 Just a short drive from Milwaukee, WI is the charming tourist attraction of downtown﻿ Lake Geneva, offering activities, adventures and shopping all year-round. 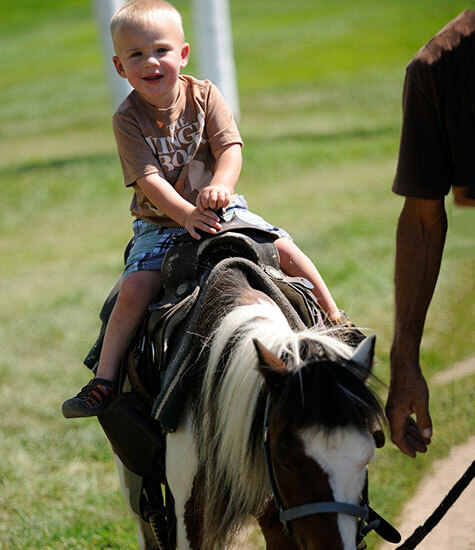 On land and water, Lake Geneva has a plethora of activities for all. Our concierge team is here to answer your questions or to assist in planning your full Lake Geneva getaway. Geneva Lake Museum discovers and preserves the rich history that hides throughout Geneva Lake and the surrounding communities. The exhibits within the walls are time capsules that capture every essence of Geneva Lake and its people; people with amazing stories that unravel with every scene and every word led by our knowledgeable guides. Zip﻿ line through the jungle without leaving Wisconsin with Lake Geneva Canopy Tours. 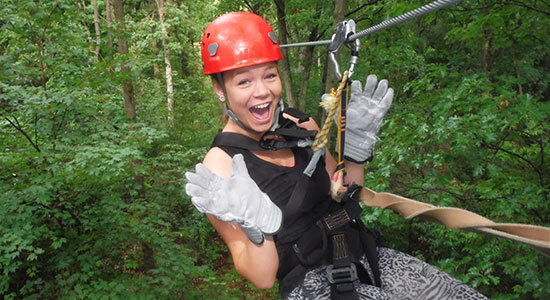 Open year round and featuring guided tours through eight zip lines, five Sky Bridges, four spiral staircases built into the trees and a 1,200 foot-long racing zip line, Lake Geneva Canopy Tours is a fun adventure for group outings. Reservations recommended. Can you escape? 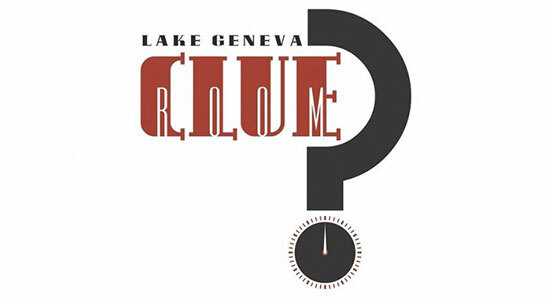 Lake Geneva Clue Room is an interactive escape room for groups of 2 to 10 people. You have 60 minutes to work together to solve the puzzles and challenges in order to make your escape. There are three different rooms available everyday–CNW Railroad, Cold War Clash, and Al Capone. Great for families, bachelor/bachelorette parties, groups of friends out for the evening, or team building. Choose from a wide variety of unique sight seeing tours that all provide an up close view of the beautiful estates and mansions that line the shores. 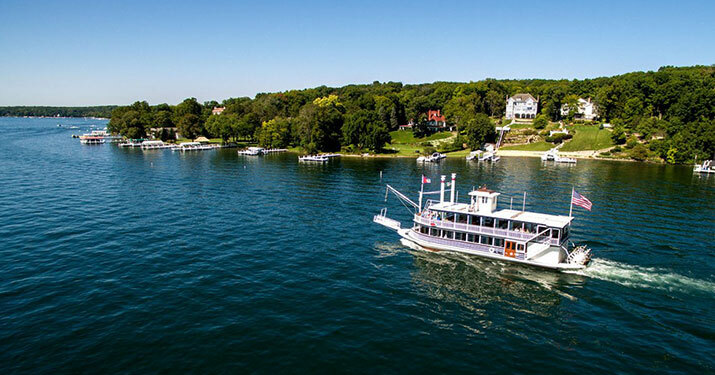 Whether you are looking for a historical tour that tells about the famous names that settled in the area or a relaxing sit-down evening dinner cruise, Lake Geneva Cruise Line truly has something for everyone. 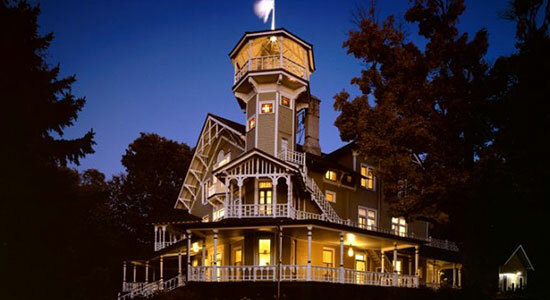 Don’t miss the world famous US Mailboat Tour or indulge in a delicious ice cream sundae on the Ice Cream Social Tour. Tours depart April to November. Climb aboard one of our customized safari trucks or wagons for a guided tour of rolling savanna featuring animals from around the world. 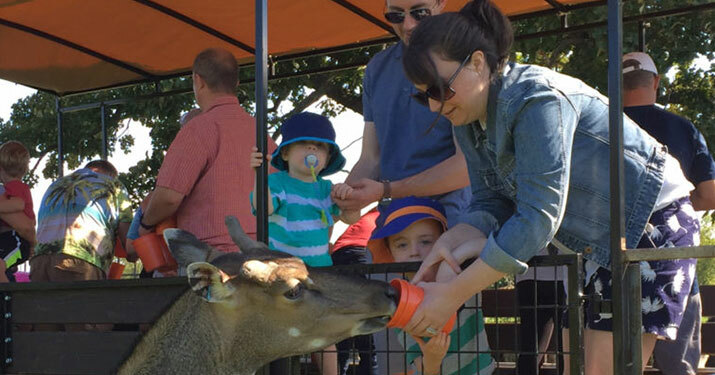 Many of them will approach the vehicles where you may feed them for an up-close experience you won’t forget. Each tour lasts about an hour and you are free to walk amongst some of our smaller animal inhabitants beforehand and afterwards. The Geneva Lake shore path is a public footpath created by early settlers of the region. It provides a glimpse into the rich history of the area and some of the Midwest’s most beautiful homes and gardens. The terrain is meant for walkers and varies from grass to dirt to brick and concrete. The entire shore path is just over 20 miles in length and takes 8 to 10 hours to walk. 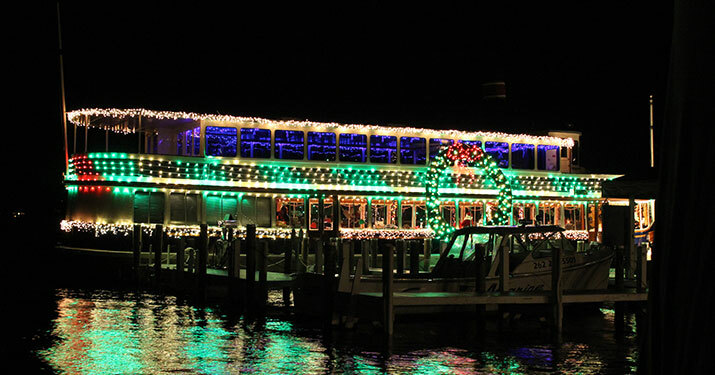 Embark on a magical Christmas boat cruise to Santa’s North Pole hideaway! Along your lake tour you will be enchanted by lighted displays that unfold the story of your journey to the North Pole. From the boat, sneak a peek at the shoreline to see Santa’s hideaway and Santa himself as he reads the names of the children on board who are on his “Nice List”. Reservations recommended. 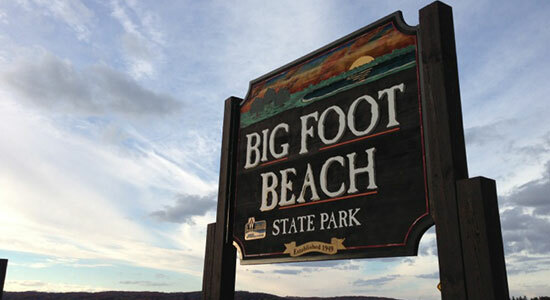 If you're searching for beaches in Wisconsin, Big Foot Beach State Park in the beautiful Lake Geneva, WI is open year-round! Enjoy miles of hiking trails and a swimming beach with 900 feet of shoreline. Personal watercraft and motor boats are available for rent from a local vendor just south of the park entrance. Explore the elegant trappings of this magnificent summer estate built by Chicago beer baron Conrad Seipp in 1888 as a family getaway from the heat and bustle of the city. Today’s guests arrive at Black Point by boat, just as the family did in a bygone era. The Estate is open for tours from May 1 – October 31. Are you ready to get out on Geneva Lake and stand up paddleboard or kayak in Lake Geneva? Stop by Clear Water Outdoor or reserve online, we will get you set up in one of our many kayaks, stand-up paddle boards or canoes. We handle everything! Located away from the noise, but not too far from home, Grand Geneva's Adventure Center is full of activities for the whole group. With games such as, mountain bike riding, sand volleyball, disc golf, archery, rock climbing, and more, you'll have plenty of things to keep you busy throughout your stay. As a year round vacation resort, we also have seasonal activities, like skiing on our very own Mountain Top during the cold Wisconsin winter months, and outdoor pools to cool you down during beautiful Lake Geneva Summers. 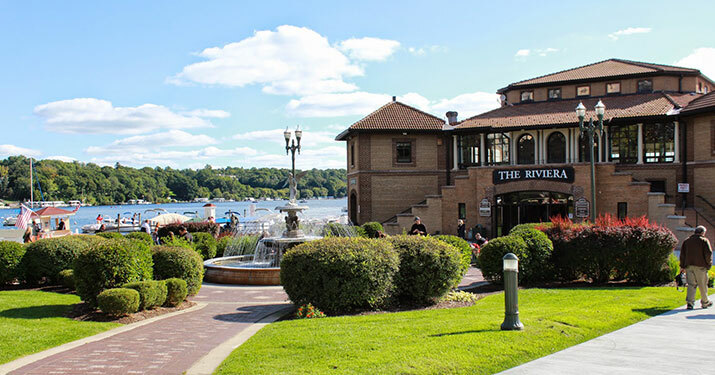 Come experience all that Grand Geneva has to offer. Lake Geneva’s original magic theatre! 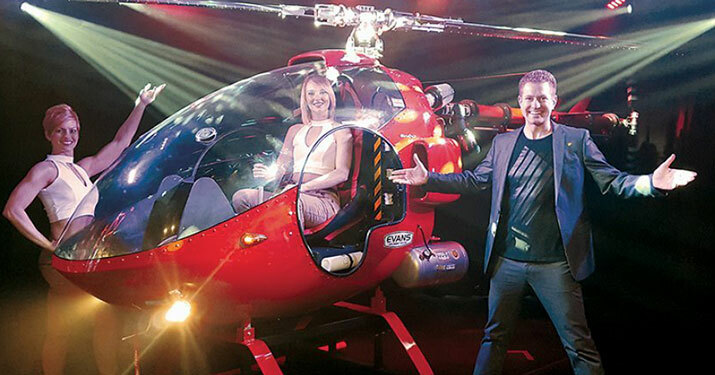 The Tristan Crist Magic Theatre features magic, comedy and illusions in an entertaining 60 minute performance starring award-winning illusionist, Tristan Crist. Rated Lake Geneva’s Top Attraction and #1 Show on TripAdvisor. 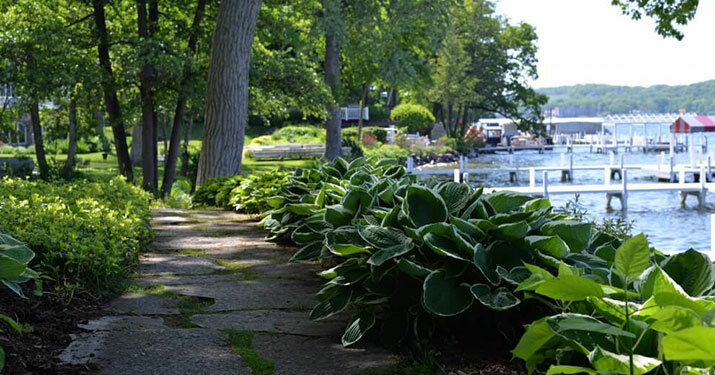 Located on the beautiful shores of Geneva Lake, the Riviera Lakefront Facilities can offer you the prestige, nostalgic memories of a bygone era and the scenic beauty of the lakefront in Lake Geneva. Stop by for memorable photos by the fountain or walk through the shops while taking in the beauty of Geneva Lake and the beach. Explore the only winery in Lake Geneva! 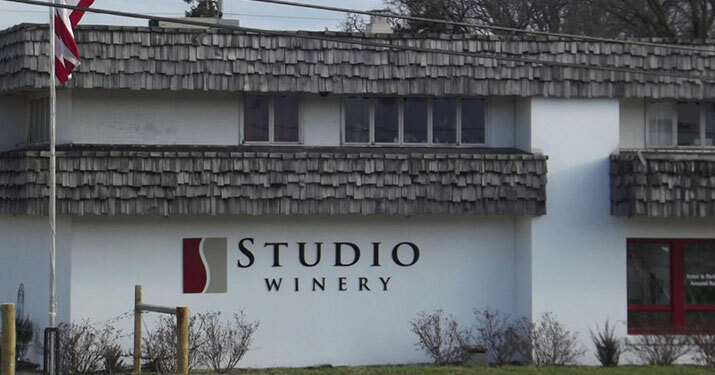 Enjoy a wine tasting, sit and relax while sipping a glass of wine or a local beer while listening to music, or stop in for a bottle or two of wine to take home for dinner at this Urban Winery. 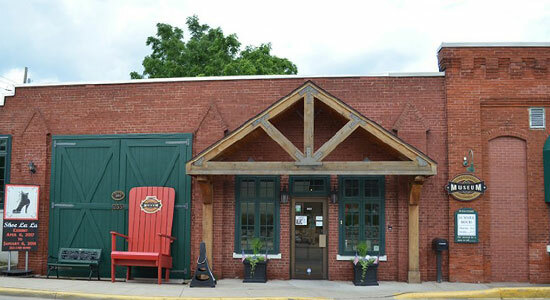 Featuring an art gallery, recording lounge, indoor & outdoor seating, and even live music every Saturday. Experience the beauty of The Dancing Horses, as they take you on a magical journey. Experience the pageantry, and elaborate glitter and rhinestone costumes of The Dancing Horses show. Experience what guests describe as amazing, breath taking, inspiring – and a must see, one of a kind performance! 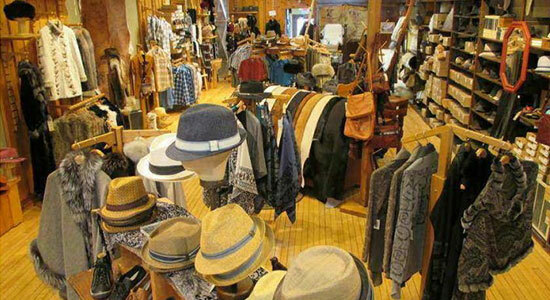 Lake Geneva has one-of-a-kind shops and stores for all kinds of shoppers! Find that unique gift, stir a memory from the lake or create the perfect accent in your home. Explore the area’s antique shops for that home item you’ve been looking for. 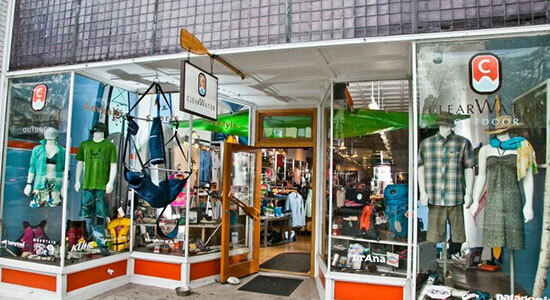 So many stores to explore just a couple miles away. 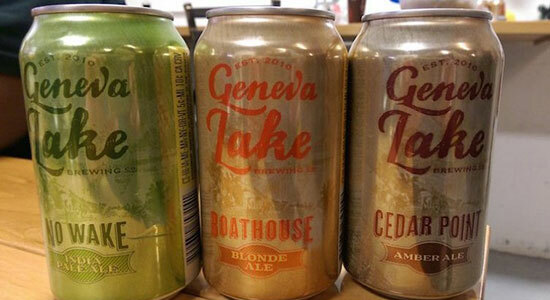 Founded by father-son duo, Pat and Jon McIntosh, Geneva Lake Brewing Company is proud to be on tap at several local restaurants. Next time you are in the mood for a refreshing beer stop by the tap room and try Narrows (Kolsch), Black Point Oatmeal Stout, Cedar Point Amber, Weekender Wheat, and the famous No Wake IPA. Cheer on the Milwaukee Brewers at a good ole' American baseball game. Attending a game at Miller Park is a unique and exciting entertainment experience. 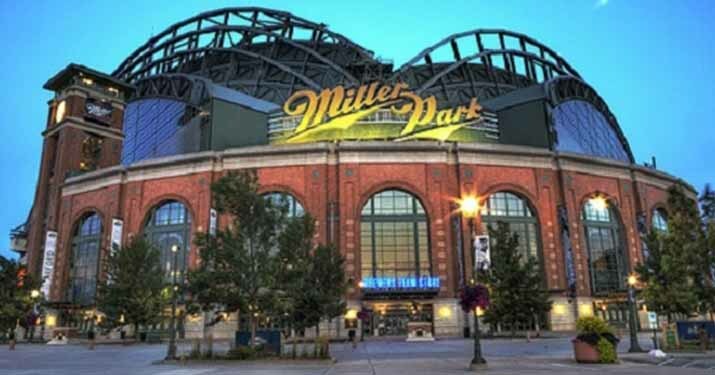 Perfectly situated and centrally located just minutes from Downtown Milwaukee, General Mitchell International Airport and the surrounding Milwaukee suburbs, Miller Park is one of the Midwest's most unique venues.